Druids Glen has an illustrious history and is famous for hosting the Irish Open on four occasions along with the prestigious Seve Trophy. 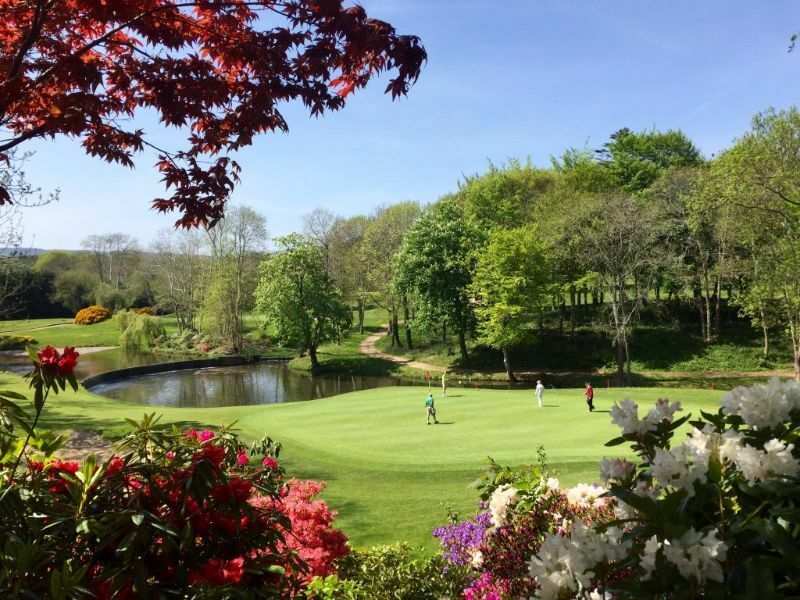 Enjoy the tranquillity of the mystical Druids Glen, with manicured tree-lined fairways, historical landmarks, spectacular water features and vibrant floral displays. When you come to play at Druids Glen, you are playing one of the finest, most challenging, and most enjoyable golf courses in Europe - a course good enough to host the most prominent events in Irish golf. Druids Heath known as “nature’s gift to golf” weaving its way around quarries, trees, lakes and pot bunkers, once played host to the Irish PGA Championship. There are few places in the world that encapsulate the true spirit of the game of golf like Druids Heath, the mountains, sea and rolling Irish countryside provide stunning vistas throughout your round with a breath-taking setting, with views over the Irish Sea. 9 Holes "On Course" PGA Golf Lesson - Individual €120 (ex green fee). Subject to availability. Please contact our professional, Patrick Geraghty PGA on 086 8112077 for further information.